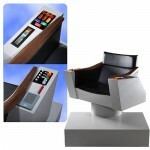 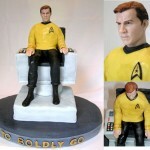 Captain Kirk is far from my favorite Star Trek captain (Sisko is), but this Captain Kirk stained glass is pretty cool! 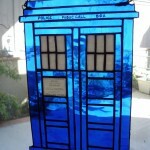 This fantastic work of Star Trek stained glass was created by DeviantART user AidanT. 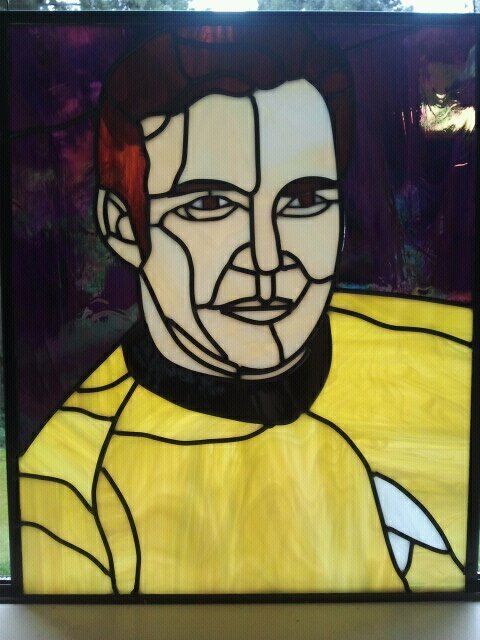 Apparently AidanT found the pattern for this online so I am guessing if you want to make your own Captain Kirk stained glass a little googling should find you the pattern. 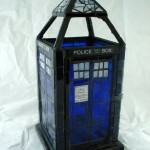 I wish more people would take up the lost art of stained glass making because this stuff is cool!